It seems like there is a deli on every corner of Fort Lee and Bergen County but this deli has stood out among the rest for offering healthier selections. This is one deli in Fort Lee where you can straight up order a healthy bodybuilding-friendly brown rice bowl with grilled chicken or beef topping and some avocado slices for a dose of heart-healthy fats and flavor.  The bowl itself is very satisfying especially post workout and you could also order from a large variety of green smoothies/juices or shot of wheatgrass to wash it down. Be careful when it comes to eating at a deli: if you must get a sandwich, make sure you order it with whole wheat bread and go light on the mayo. If you need some flavor, add avocado. Living in New Jersey and near New York, we are constantly surrounded by bagels too. AVOID BAGELS AT ALL COSTS! The glycemic index for most bagels are too high to be justified for weight loss purposes. *This is a staple bodybuilding diet. Variations on this theme are to change the protein to beef, fish, or any other type of lean seafood. If you have reached your carb limit for the day, you can substitute the rice with dark leafy greens. Yes, this place is a bubble tea/dessert store – but it is also a Poke Bowl restaurant. What is a Poke Bowl ? 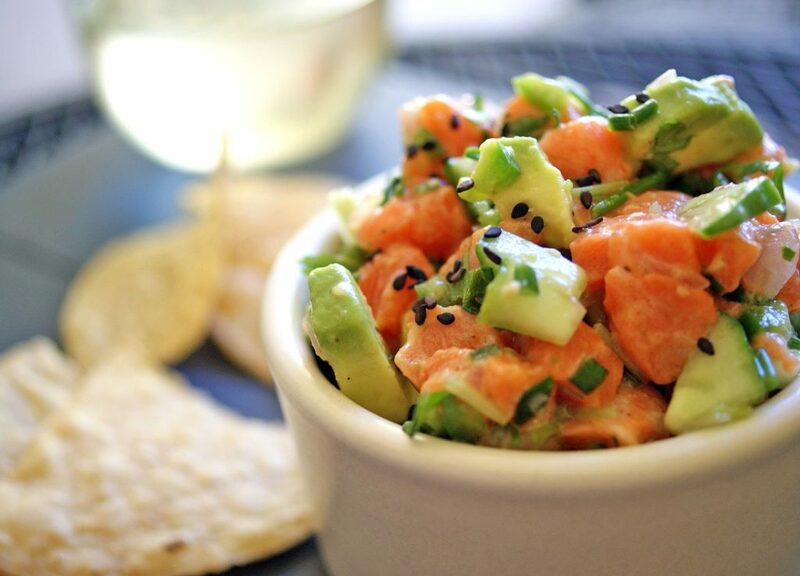 It comes from indigenous Hawaiian culture and was originally eaten as a raw fish salad appetizer. Nowadays it is regularly eaten as a rice bowl with a raw fish topping consisting of tuna, salmon, yellowtail, and more. The Poke Bowl has evolved from a simple bowl of rice with cubed raw fish toppings to an extremely health-oriented, customizable mixture of quinoa, zucchini noodles, and whatever super healthy ingredient imaginable. I would recommend the Aloha Favorite Poke Bowl since I am a huge salmon and shrimp fan. The restaurant provides you with a paper list where you can customize your Poke Bowl by checkmarking specific ingredients to be included. They also have sushi burritos here if you are into that too. 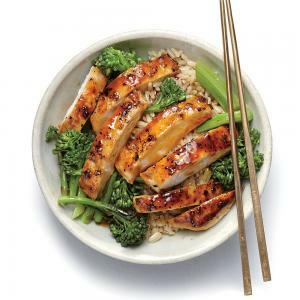 Macros aren’t bad at 23% protein; 40% carb; 37% fat – if you cut the rice portion in half and double the protein content, the macro ratios become even better for fat-burning purposes. Lots of Good Fats! If you get bored of eating common salads, try Poke over greens instead of rice and add as many fresh ingredients as you can like beans, seaweed, kale, zucchini, edamame, etc. A Poke Bowl is highly customizable which lends to its ability to contain massive amounts of nutrients arising from a variety of sources. 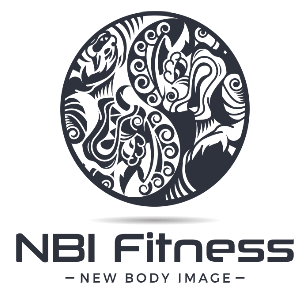 Many of my clients have inquired about the benefits of doing a juice cleanse in order to lose weight and detoxify their bodies in a natural way. You can order online from the Juice Journey in Edgewater and pick up 6 bottles of juice which you drink every 2 hours over a 24 hour period. Juice cleansing gives your digestive system a break and helps flush out all the negative dependencies and byproducts arising from processed foods and sugary, caffeinated drinks. For many, a juice cleanse is the best thing for them at a time in their fitness journey when their body really needs that extra push. The Juice Journey menu consists of cold-pressed juices, superfood smoothies, smoothie bowls with optional superfood boosters, a vegan cafe with vegan entrees and mylk (organic nut milk) and coffee drinks. 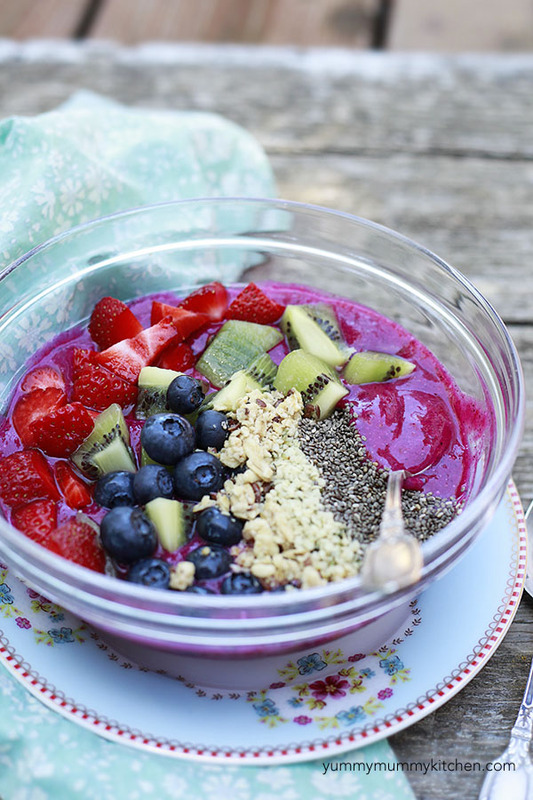 For a quick refreshing snack I like the Pitaya Bowl (with protein boost) especially as a nice post-workout treat (note: these bowls are NOT exactly low-sugar items so be mindful that you don’t go over your daily carb limit and consider this a CHEAT MEAL). Cricket is the most popular sport in India and is definitely the most popular theme at Silli Point Indian Fusion. Once you walk into this Indian restaurant, you will notice the cool artwork on the walls that shows they love Cricket. There are plenty of tables and room to sit and it is definitely a quiet place to enjoy the best Indian food in town. 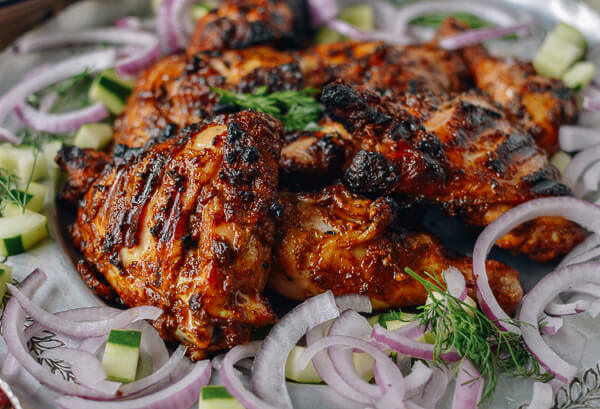 The healthiest choice is the Grilled Chicken Tandoori. Just like anything, Indian food can be very healthy if you choose the right macros (proteins, carbs, and fats) and go light on the creams and sauces! Choose Tandoori – this is a lean form cooked meat marinated with yogurt and spices. Also go for grilled or kebab meats. Look for Dal – these are lentils or chick-pea based entrees that are high in fiber and protein. Avoid dishes with too much gravy and/or fried foods. The Indian gravy is heavy on butter. Unfortunately, you must avoid the beloved Samosas. Avoid Paneer – this is made with full-fat cheese. Also avoid Malai which is a cream very high in calories and saturated fats. This is a great Korean restaurant to get quality, authentic korean food in an atmosphere that isn’t too crowded or stuffy. I have never had a problem waiting in line and there is plenty of elbow room to eat at your dinner table. It’s located right off Bergen Blvd and there’s plenty of parking around by the Garden State Kumdo and Palisades Wine & Liquor. 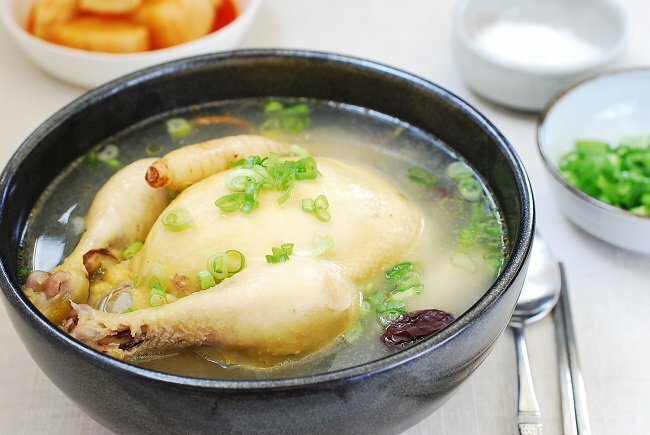 My favorite is definitely the ginseng chicken soup (Samgye-tang) – its made of a whole young chicken filled garlic, rice, ginseng and other spices. It is known for many health benefits including boosting your metabolism, treating diabetes, stimulate digestion, improve respiratory illnesses, reduce stress, and has anti-carcinogenic properties! Minimize cooking with sesame oil – if you must use it, only use half the recommended amount.